Jonah Hill and Channing Tatum star in this hilarious comedy that is a remake of an 80’s classic TV series of the same name. 21Jump Street, for the most part will be introducing itself to a whole new audience in some style, however fans of the original TV series might not appreciate it as much. The story goes about to two guys, who for the most part where at opposite ends of the popularity meter in school, and were no way from being friends any time soon. Jump 6 years later and they meet up once again, although this time it’s in police academy. They soon come to realize that wont be able to make it in police academy without each others help, in which this sets up a brotherly friendship between the two as they get ready to be crime fighters! They soon come to realize that being a cop is not at all as they dreamed about. It’s in actual fact boring and they for the most part are quite idiotic and foolish in their endeavor to be cops. 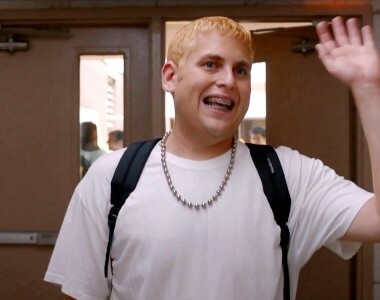 A wrong move then lands them up having to join the 21 Jump Street program in which they will have to go undercover as students back in high school, and this is where all the funs begins. They soon come in school and they realized that everything that they once thought about school has totally changed. Their place in this school popularity hierarchic as landed on its head, nothing seems to be right at all! 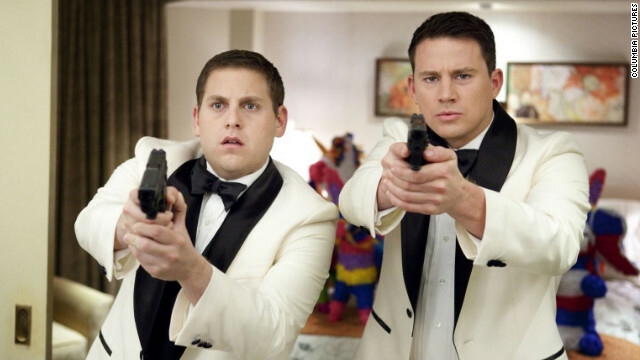 The film really excels with Jonah Hill and Channing Tatum’s performance, as you can clearly see there is a genuine friendship between the two, and they manage to always bring out comedic at just the right times. The film is a bit disjointed in its pacing as the film is quite fast paced but there tends to be moments that do tend to drag a little. 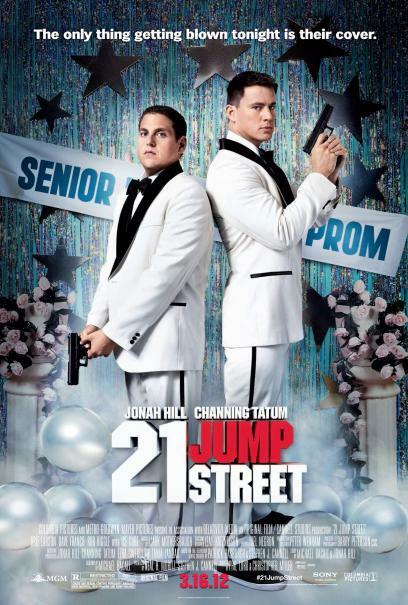 The same could be said for the funnier moments of the film, when 21 Jump Street is funny its hilarious, however during the other parts it just becomes tedious and you kind just hoping to see something funny or for the story just to keep on moving. 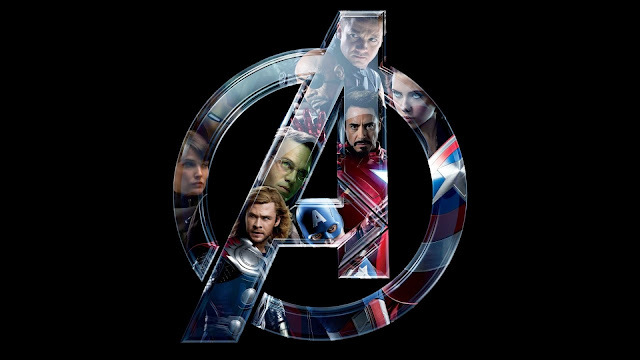 The film is very self-aware using a whole lot of interesting puns, that if you weren’t wiser, it would just fly over your head. The film does tend to play on stereotypes on these sorts of films, and just adjusting these stereotypes slightly bring us something fresh. 21 Jump Street is funny, and will have you laughing with plenty of fresh jokes, even though some jokes is totally relaying on expletives. You will be laughing and enjoying this film thoroughly, and if you were a fan of the original, maybe not so much.